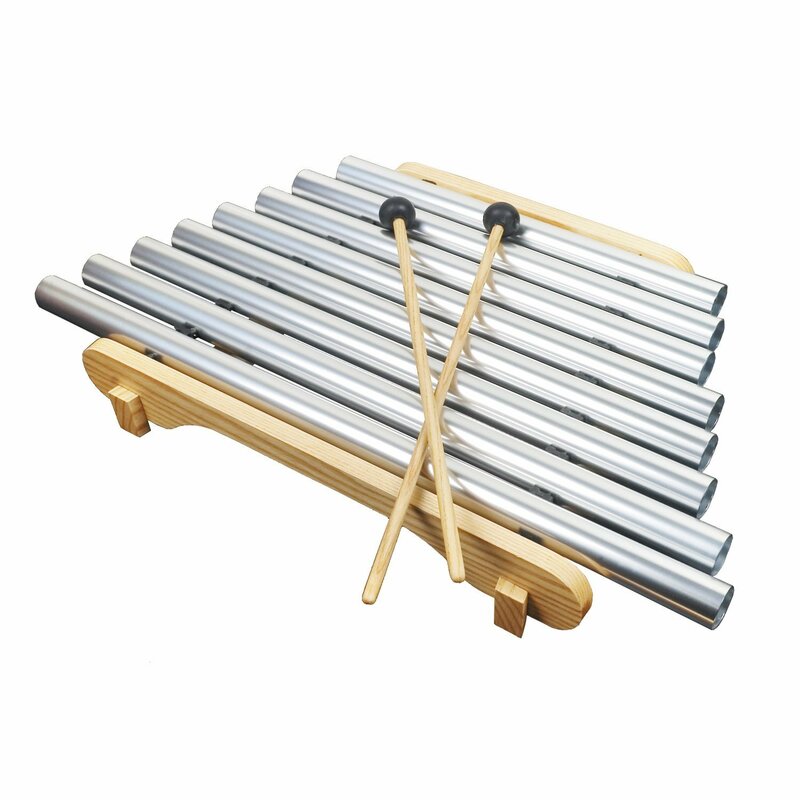 Woodstock Pipedream with Mallets (Sound:Listen) Our popular Pipedream is a beautiful sounding instrument anyone can play - perfect for musical self-discovery. Precision-tuned to a universal pentatonic scale, rooted in the music of ancient civilizations. Comes with an easy-to-read songbook and a pair of mallets.